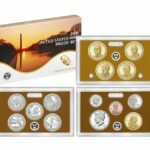 Minting began in 1936 by the United States Mint. Production was halted after 1942 due to the war effort. It revived again in 1950, and continues to this day. 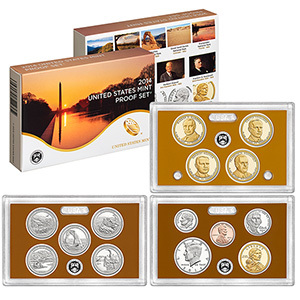 The Proof Sets contain a “Proof” version of all the coins minted each year. Each coin is double or triple struck to attain its mirror like finish. A beautiful collectible or a wonderful way to commemorate a special event. 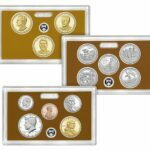 Call for prices on all back year Proof Sets.